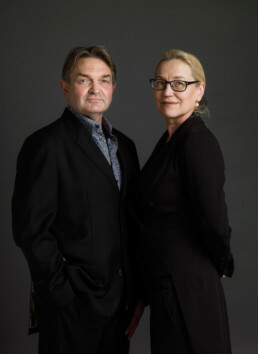 Britta Böhler also writes crime fiction, together with the English author Rodney Bolt, under the pseudonym Britta Bolt. 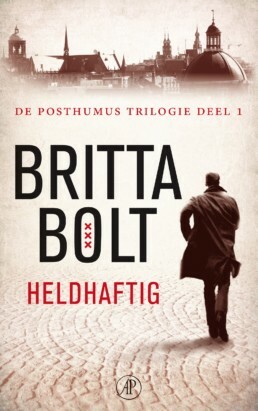 The Posthumus-series has been published in English, German and Dutch. A suicide. A drowned man. A sudden death. For some people, it's just another day's work. 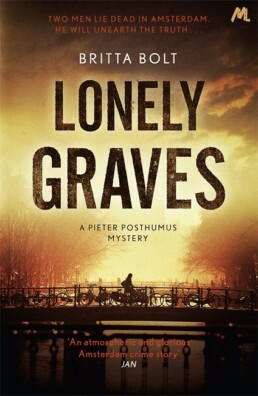 Pieter Posthumus hasn't been working for the Lonely Funeral long, but he's determined to do his job well. He finds that he cares deeply about the people whose files land on his desk. Pieter Posthumus is enjoying a quiet drink in his favourite bar when the screaming starts. A minute later, the owner of the guesthouse next door rushes in: one of her tenants has been murdered. Marloes, the guesthouse owner, is an odd but kind soul. 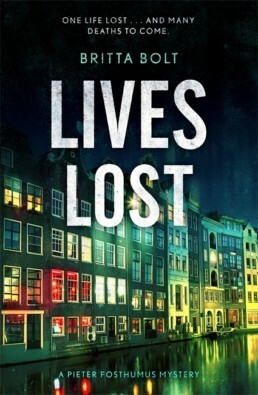 Posthumus cannot believe it when she is arrested - for both her tenant Zig's murder and another death years before. As Pieter's investigation progresses, he comes to see that a few minutes can mean all the difference in the world. And that sometimes asking questions leads to a truth that's hard to bear. Pieter Posthumus wouldn't live anywhere but Amsterdam, even though the big Earth 2050 conference, with its crowds of delegates and protestors, has left him feeling somewhat under siege. Then one of the delegates is left for dead under a bypass. Ever curious, Posthumus agrees to look into the case. 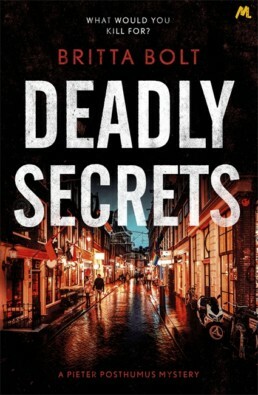 Forced to contend with family secrets, political machinations and international conspiracies, Posthumus finds himself in ever deeper, darker waters as he tries to uncover what really happened, and why. 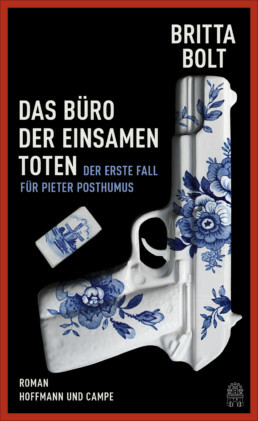 The books are also available in paperback (Heyne Verlag).